Hi all! Just a quick Saturday post to tell you where I've been-- to the ends of the earth and back! Hello everybody! Those of you that know me well will know that I am very much an animal lover. Snakes, frogs, spooky things-- I love them just as much as I love bunnies and baby cows and big soppy dogs. However. There is one side of the animal kingdom that I avoid at all costs. The Primate Family. They freak me out more than I can say and I don't know why. Hi everyone! 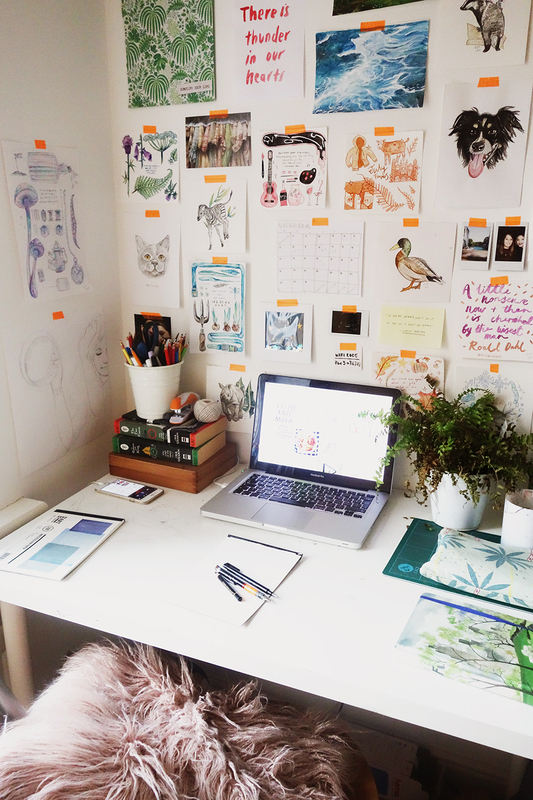 I thought I would do a #cblogger staple today for today's Monday Snapshot-- a desk tour! Now my desk is nothing special but it's always nice to have a nosy at other people's workspaces. Hello everybody :) It's getting to that time of year where you're finally allowed to start thinking about Christmas and picking up some decorations here and there. It will be the first Christmas where Sam and I have a whole house to decorate together so we have our eyes peeled wherever we go. I thought it might be nice today to be extremely keen and post a Christmas Decoration Wishlist! Hello everyone! I hope you're all well this week. 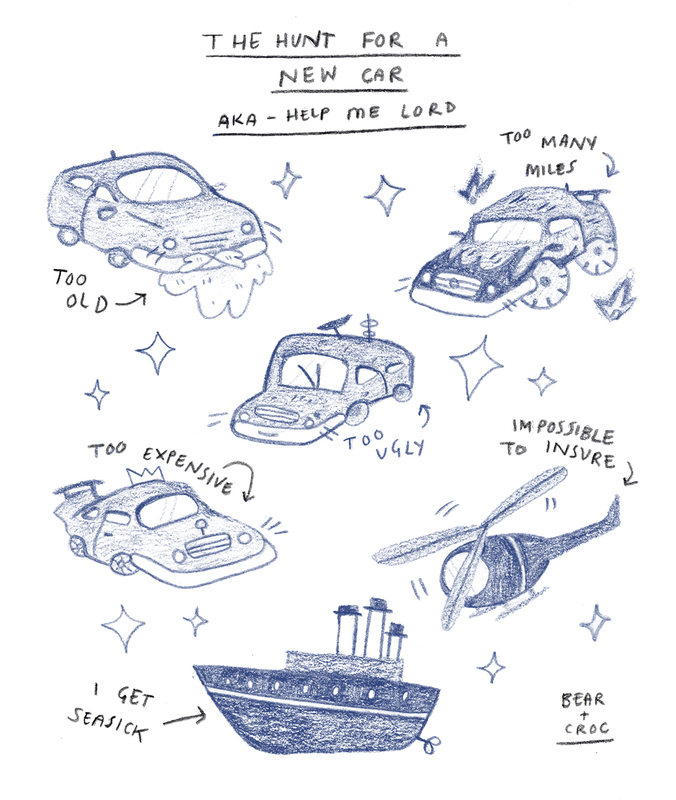 I've been searching high and low for a new car, but have been taking advantage of the hours trapped at home to watch some good TV. This week it was Planet Earth 2! Hello everyone! I hope you're well, I have a bit of a haul post for you today. We recently bought a new armchair for our living room and it's been the trigger to make me want to cosy up with a good book in the evening. That, teamed with the fact my car is still broken, meaning I'm left stranded and bored all the time, meant that I was in the market for some new material. Hello everyone! We're into the forties now, wowie wow. A bit of a sad week this week, I won't go into it again-- but I thought this could be a suitably sombre sentiment for a Sunday morning. Hello everyone! 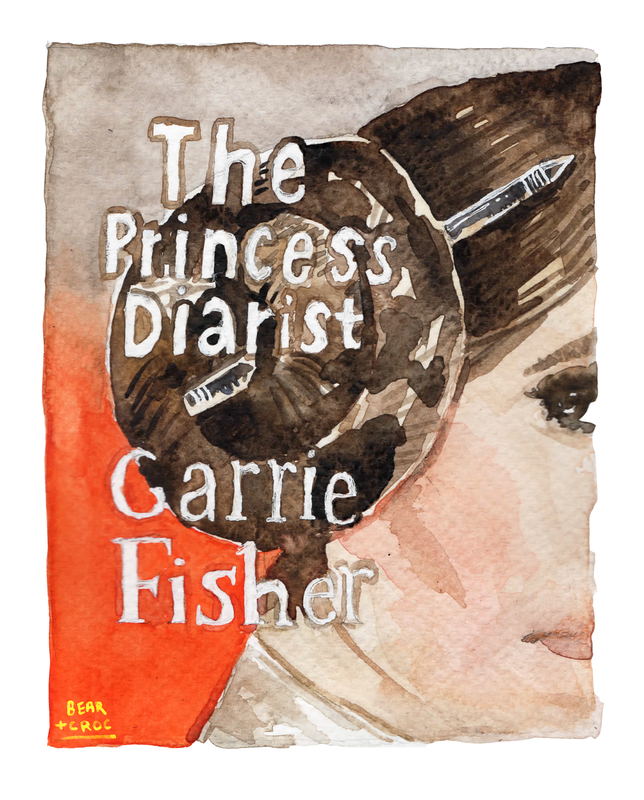 I've decided to do something a bit different this week-- rather than just posting my content on the blog, I thought it might be nice to start sharing some of the work of others. Hi all! 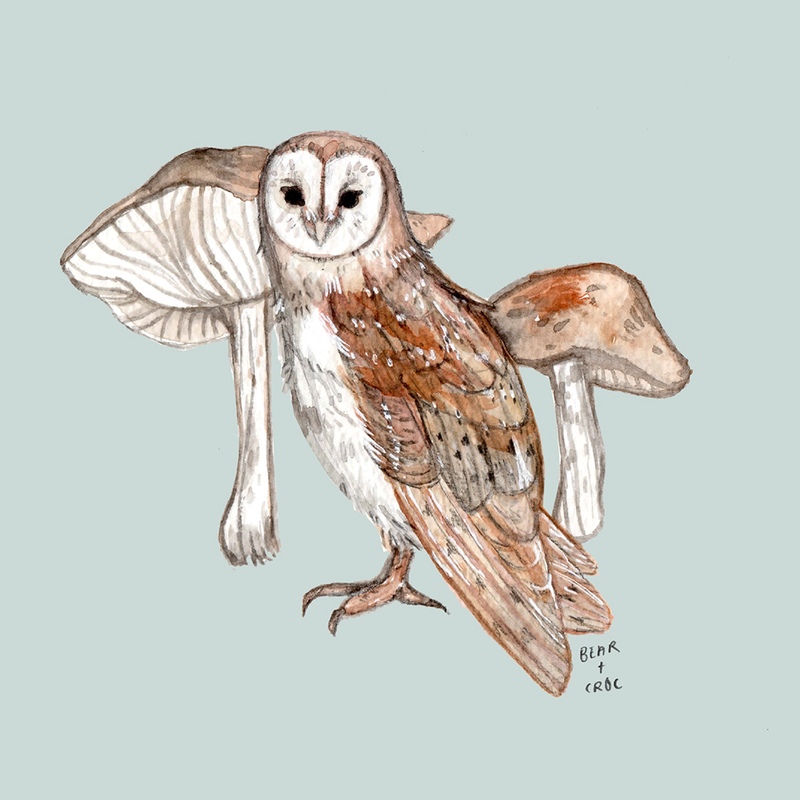 I know I only recently painted an owl for #midweekmammal but I just really fancied doing another one today! Plus, this guy is noticeably different with his fashionable 'horns' so I'm sure you'll forgive me. Hi everyone! 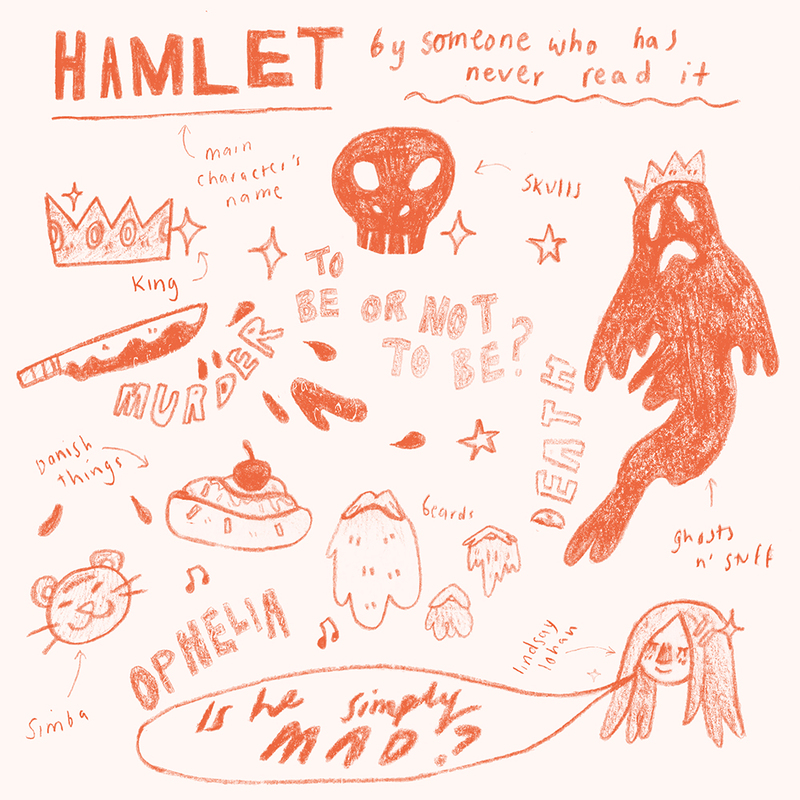 I recently felt the urge to read Hamlet after realising I'd got through life and an English degree without ever bothering to look at it. I picked up a copy for 99p but thought I would chronicle my initial thoughts going it. Hello everyone! I have the final Top Tip post of the month for you today. 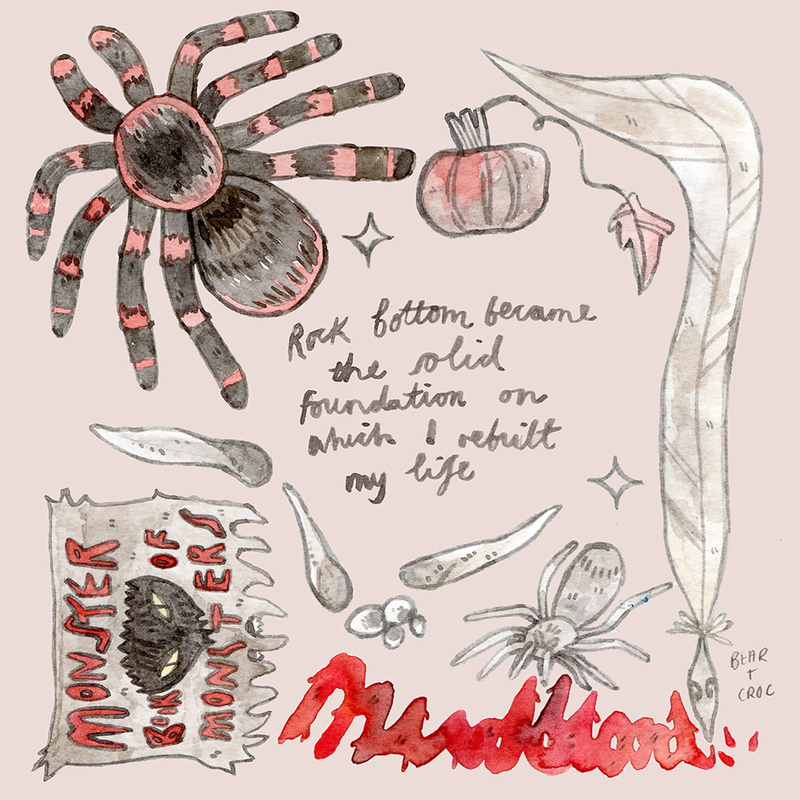 Alas, October is nearly over and so the spooky posts are winding down. Hi all! 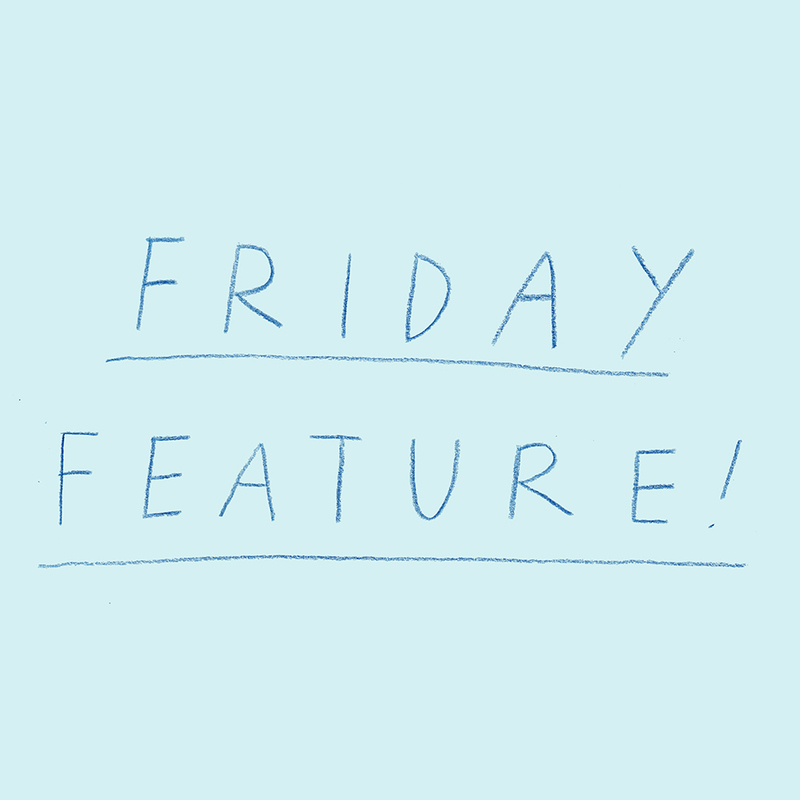 As we're nearing the end of the month I wanted to sneak in a little bonus post for you! 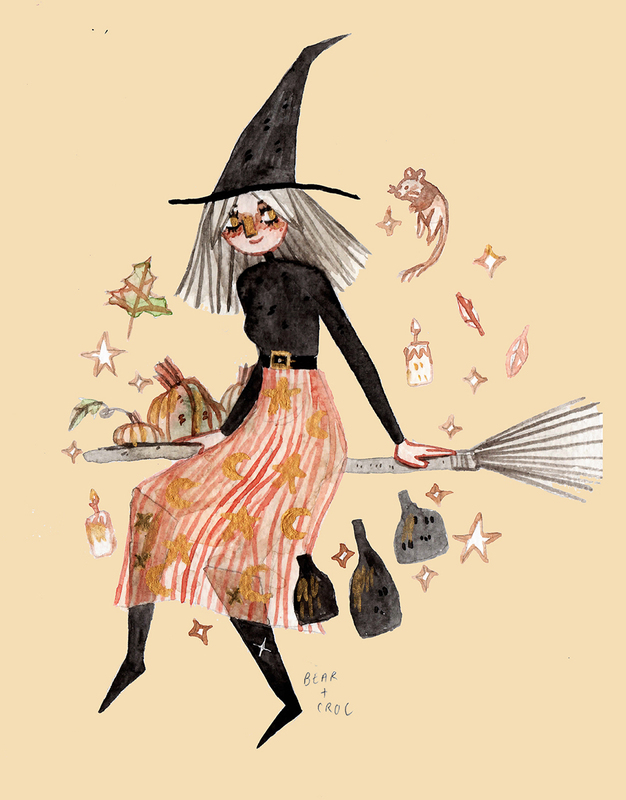 Quite a few of you guys on Instagram and Tumblr really liked my Witchsona post which I shared recently, which was fab as I had secretly filmed it all along! As a bit of extra fun I thought I would share that with you today. Hi everyone! 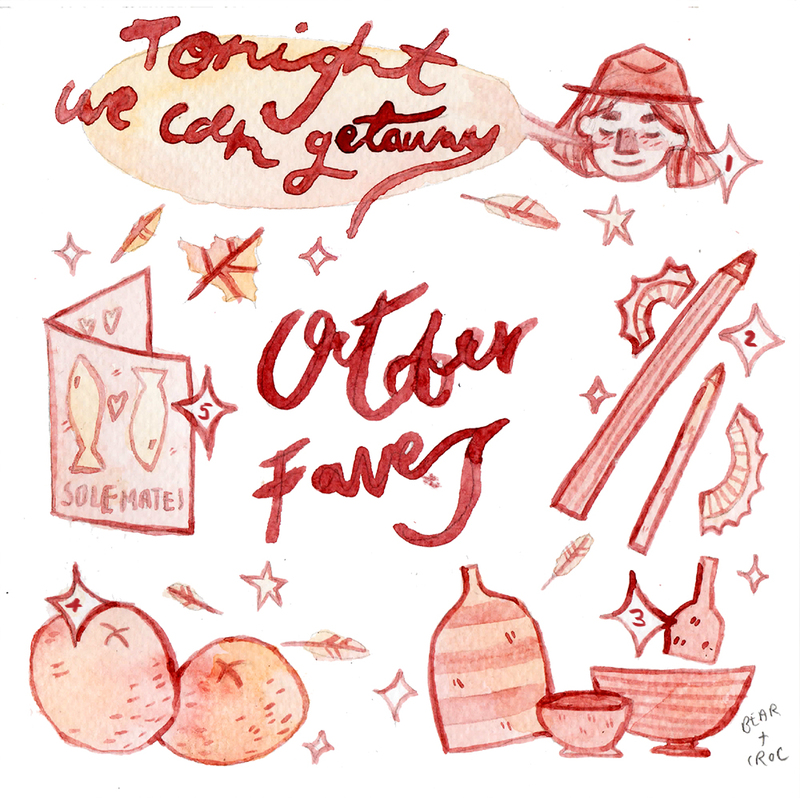 I decided to save this week's Inktober roundup for Monday so that I can post all the final days in one fell swoop, and I'm bringing you my October Favourites instead! Hi everyone! 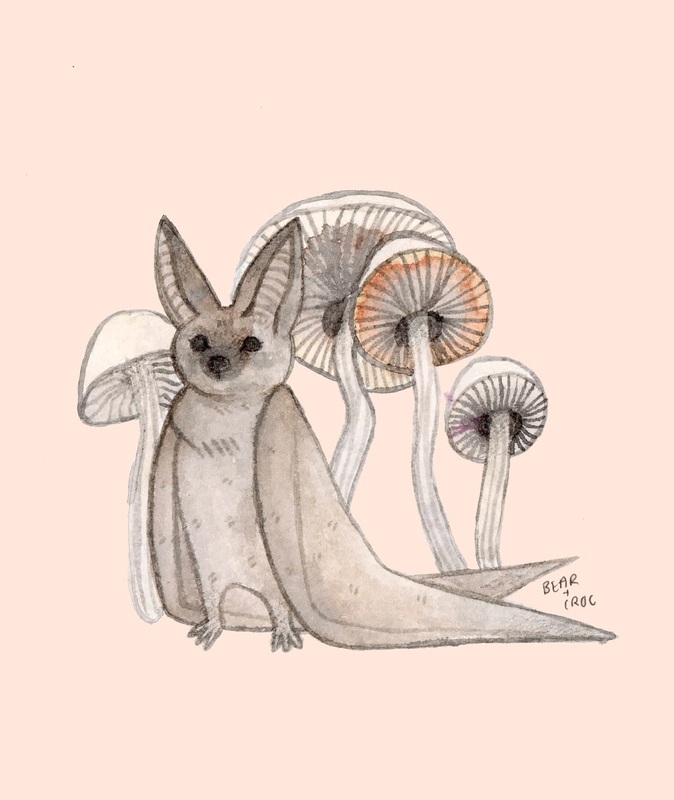 For the last addition to this October's Spooky Animals with Mushrooms edition of Midweek Mammals I wanted to include a real creature of the night. 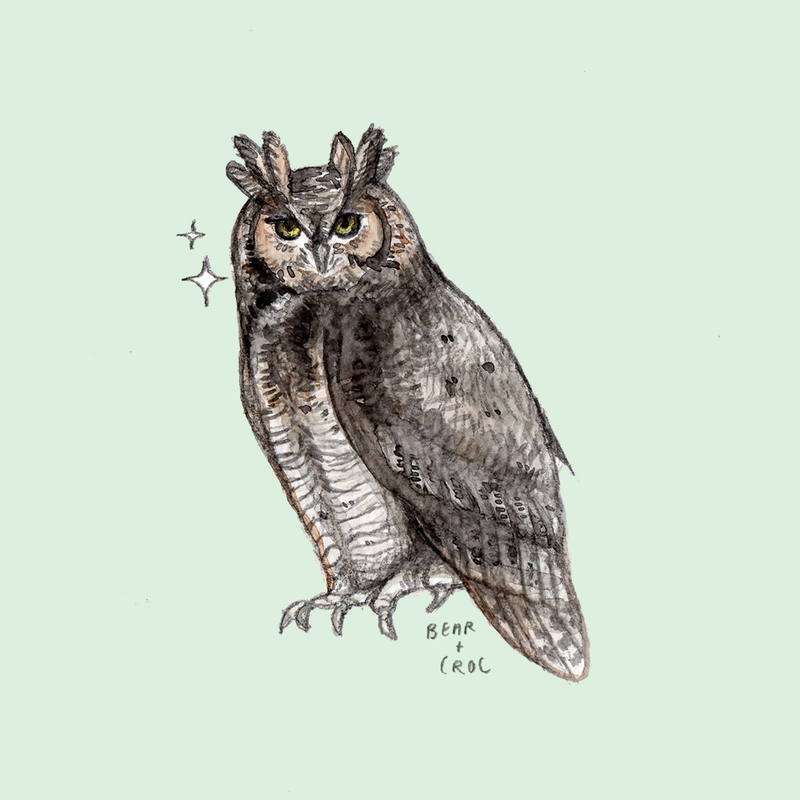 Which mammal better encapsulates the mystical vibes of an autumn night than an Owl, I ask you? Hi everybody! 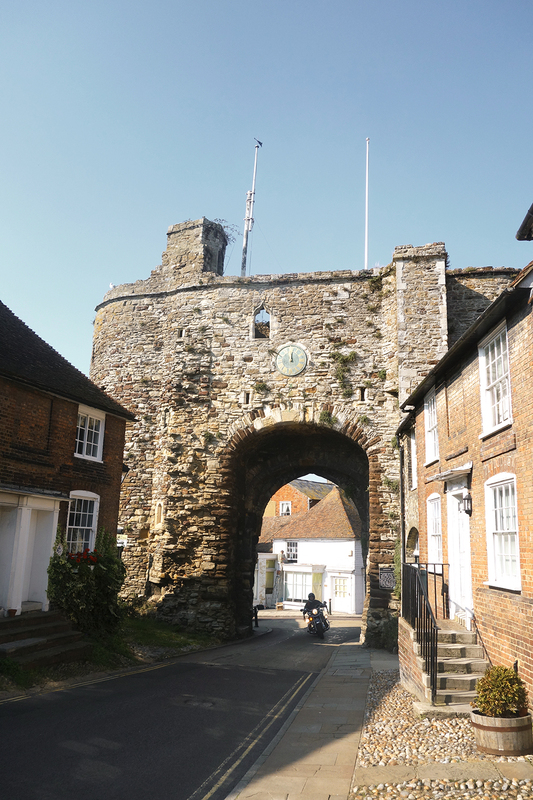 Firstly, I'll be straight with you and say that I'm not entirely sure I was in Rye for a full seven hours but it was nearly all day so I'm sure you'll be willing to let it slide. 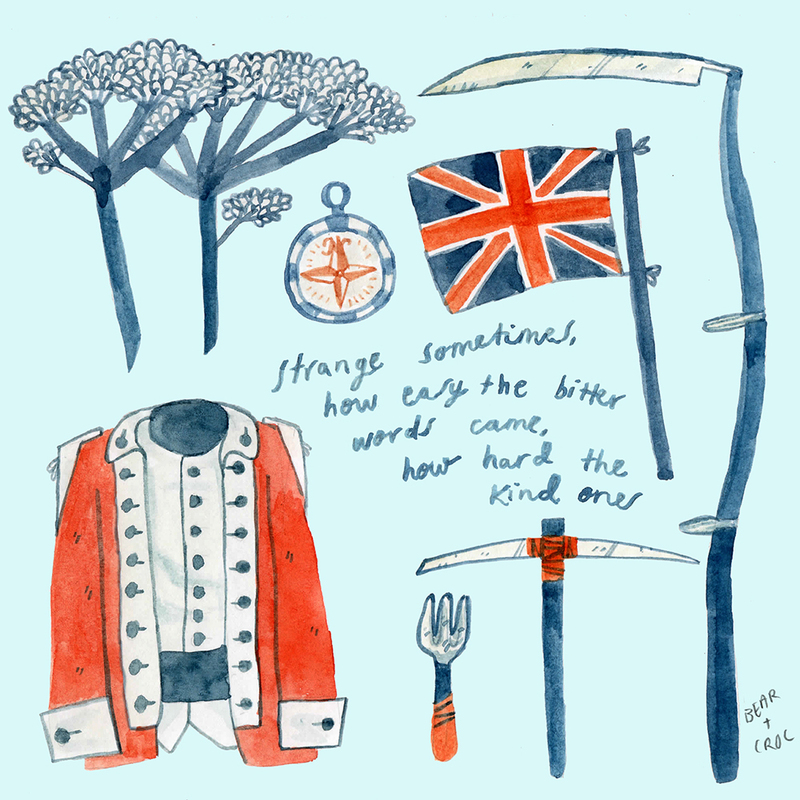 I visited the little seaside town with Sam recently and had a swell old time-- there were surprisingly a ton of galleries and artistic shops peppered around the pretty old streets and it was a beautiful spot to wander. With that said, here's today's Monday Snapshot! Hi everyone! 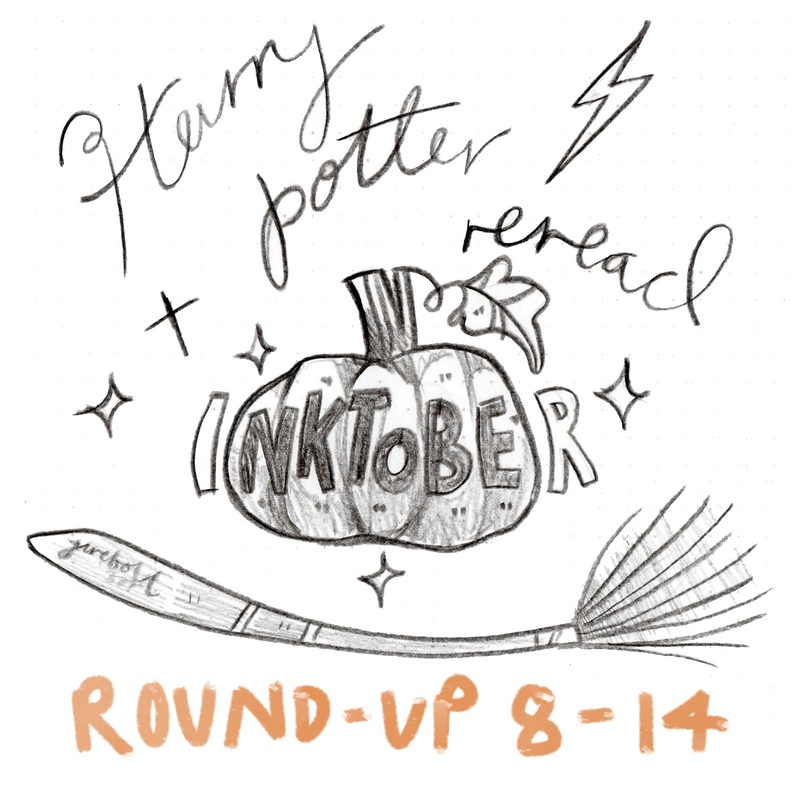 I have my third Inktober round-up of the month for you today! We're well past halfway now and today's post signifies the jump into The Chamber of Secrets at last. 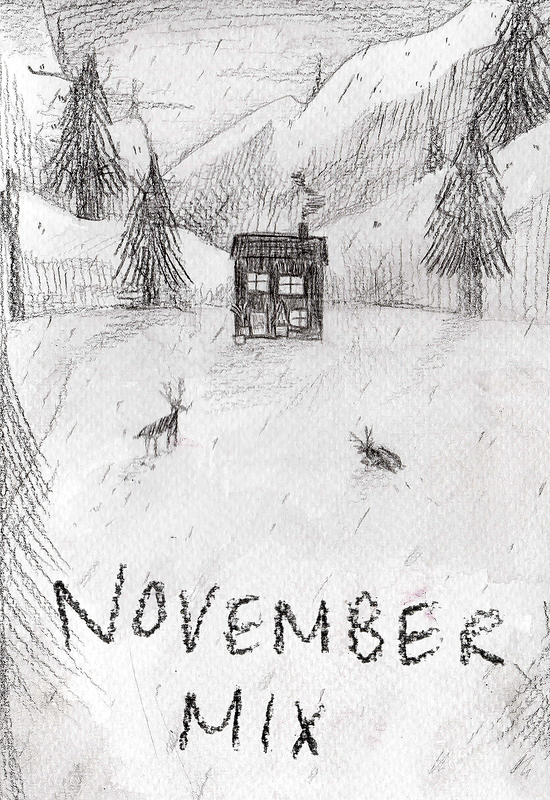 Make sure to check my Tumblr for the rest of the month as they're posted over there first. 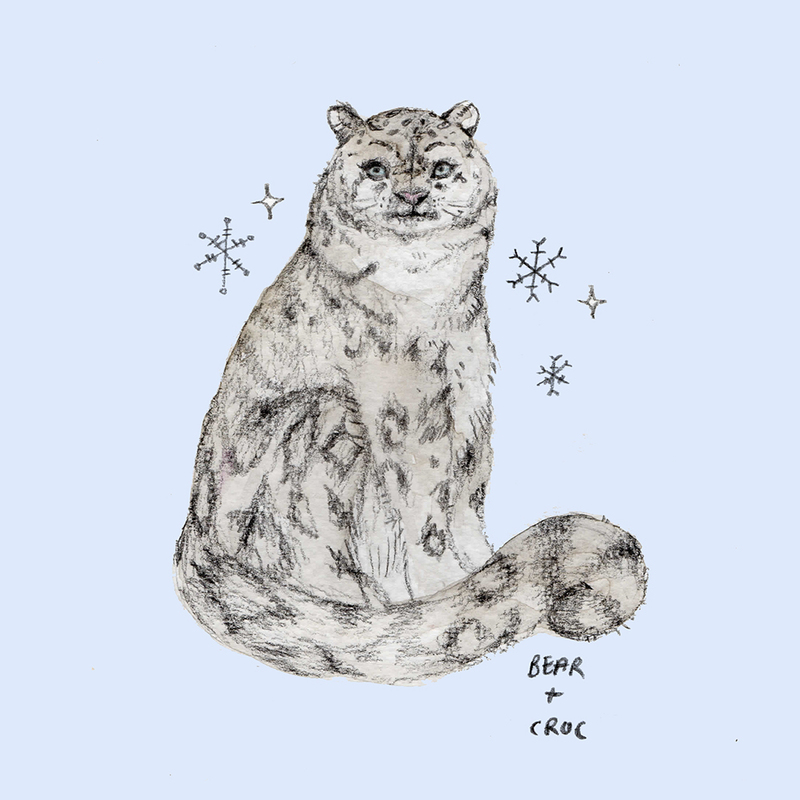 I'm @Bearandcrocodile, the same as on insta where they're posted a bit later in the day. Hi everyone! For this week's Midweek Mammal I wanted to paint a black cat but thought I might as well make it a spooky one. I for one am definitely a cat and a dog person, but I will admit that black panthers are the one animal that currently freaks me out. 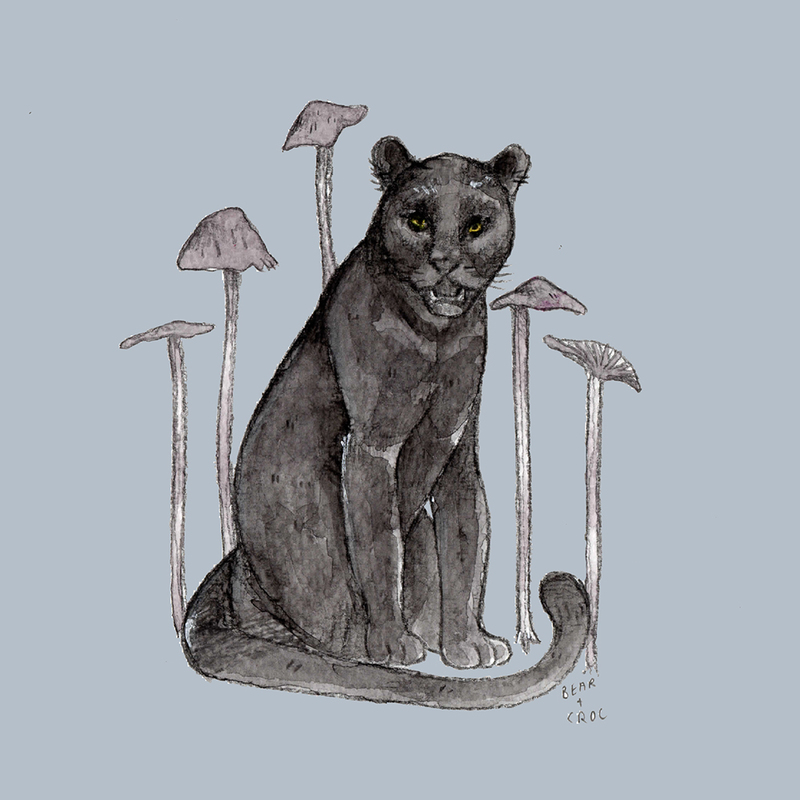 They're too mysterious, in my eyes, and not even Bagheera can charm me. Hi everyone! I have a brand new Draw Outside video for you today-- this time at the Royal Botanical Gardens at Kew! Hi all! 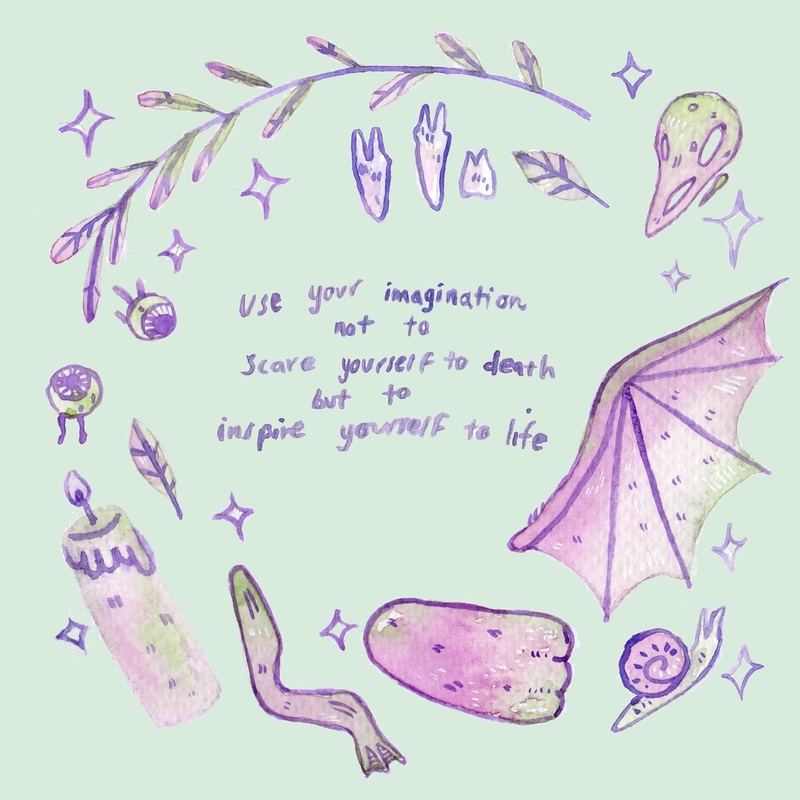 This week's Top Tip is some truly practical wisdom from Halloweentown. Not an issue many of us are likely to encounter in our lifetimes but, hey, that's what Marnie thought! 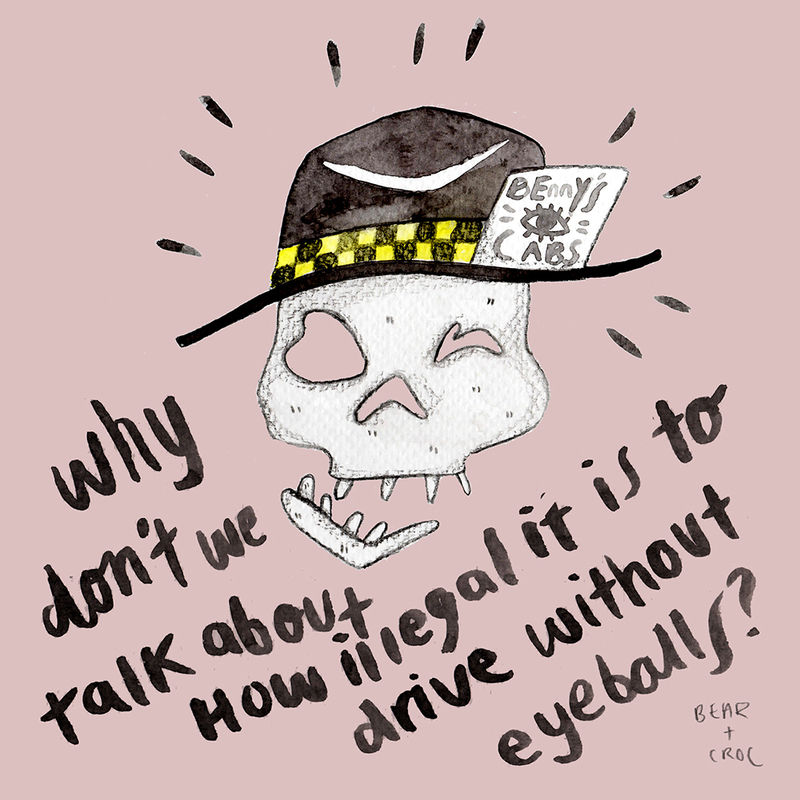 Always drive with the appropriate eyeballs, kids. Hello everyone! 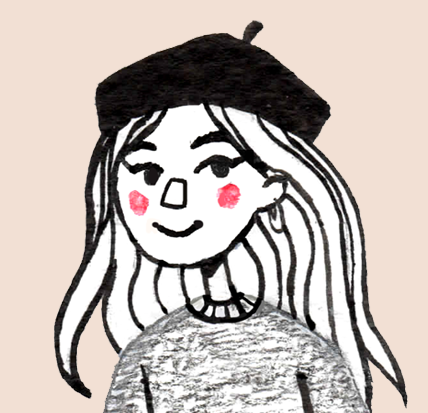 I have this week's regularly scheduled Inktober Round-Up post for you, but I also felt the blog had been a bit neglected and so wanted to pop up a bit of bonus content in the form of a Witchsona! I've included her up the top for you as an extra bit of something. Thank you to everyone who has been supporting my Inktober journey so far, it's been busy as heck but I've got them all done so far! 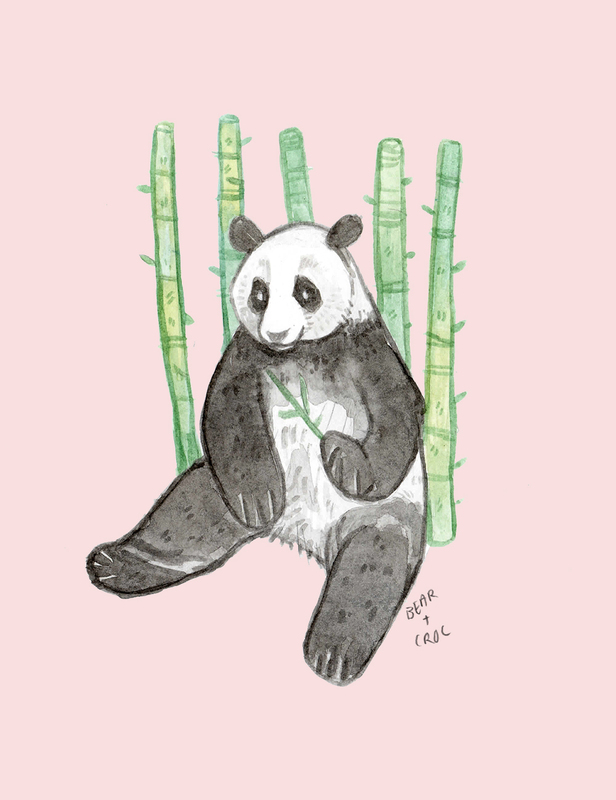 Be sure to check my Tumblr @bearandcrocodile to see them first and then I post them on Instagram later in the day too. Hello everyone! 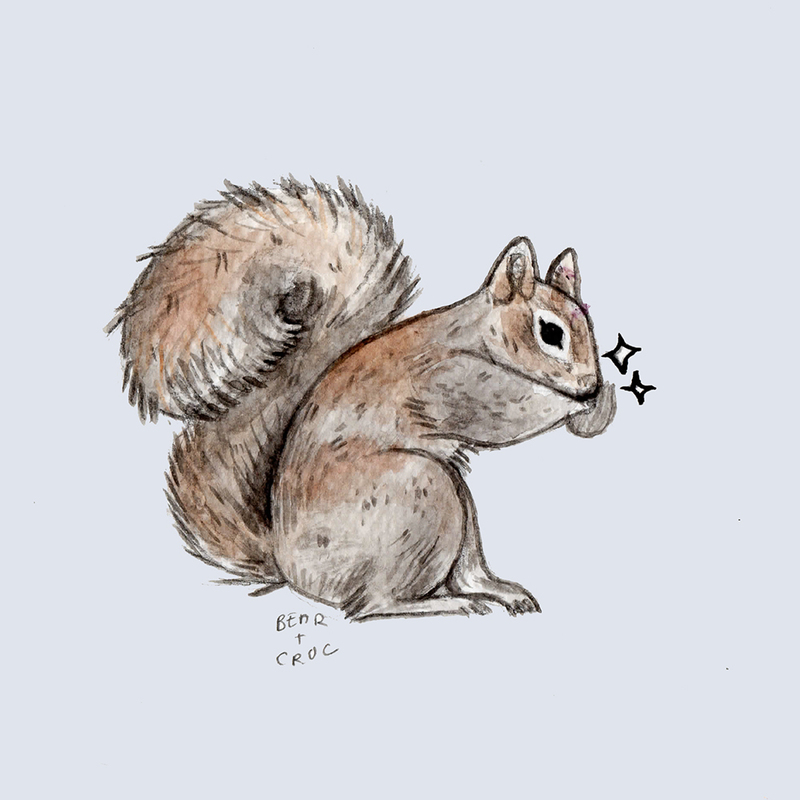 I have another mammal and mushroom for you this week. 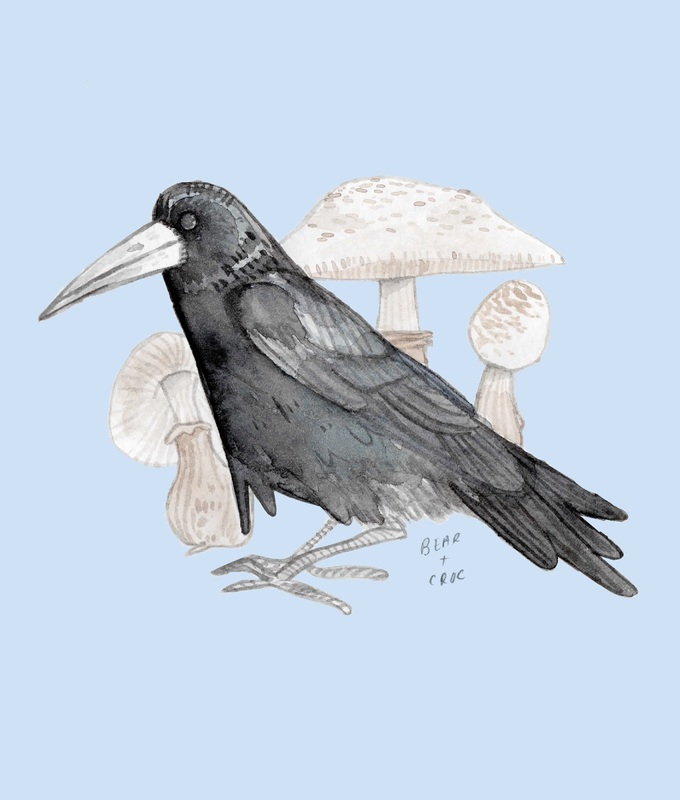 I've gone for a Rook today, as despite not having the horror history that you might expect from say, a crow, I find them much more ominous and unpleasant. I was catching up on Victoria whilst painting this and was amused to hear Lord M waxing lyrical about Rooks and that their collective name is called a Parliament. I didn't expect to like Victoria but as I watch now she's aggressively playing piano against Albert and it's filling in a void I didn't know I had. Have you been watching? Let me know. I'm missing it already! Fortunately, Strictly has come spangling back into town to fill the void. Can you guess which creature will be next? 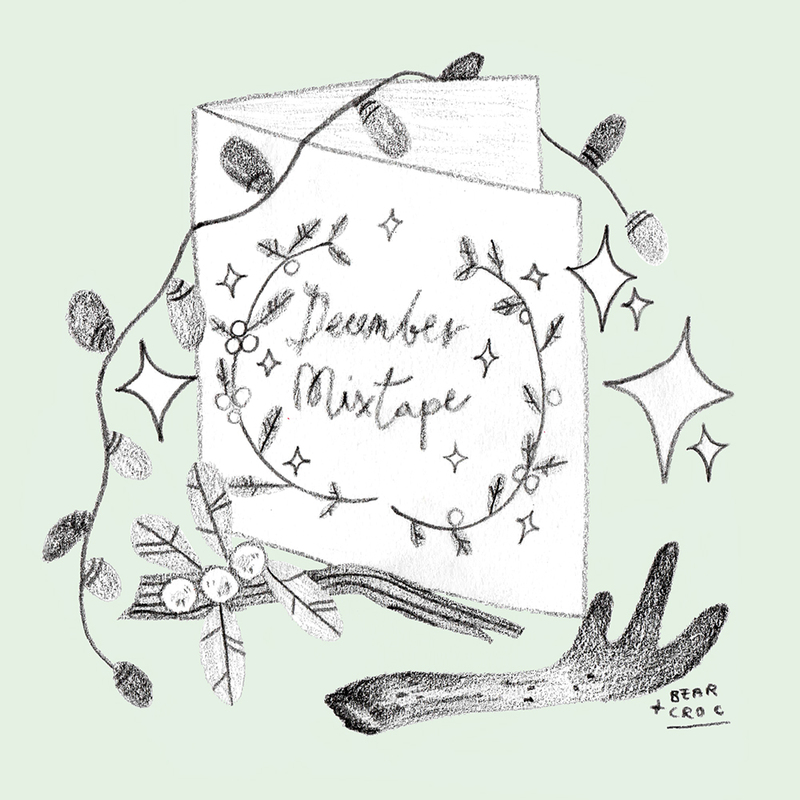 Hello everyone, I have another mixtape for you to get you merrily through October. 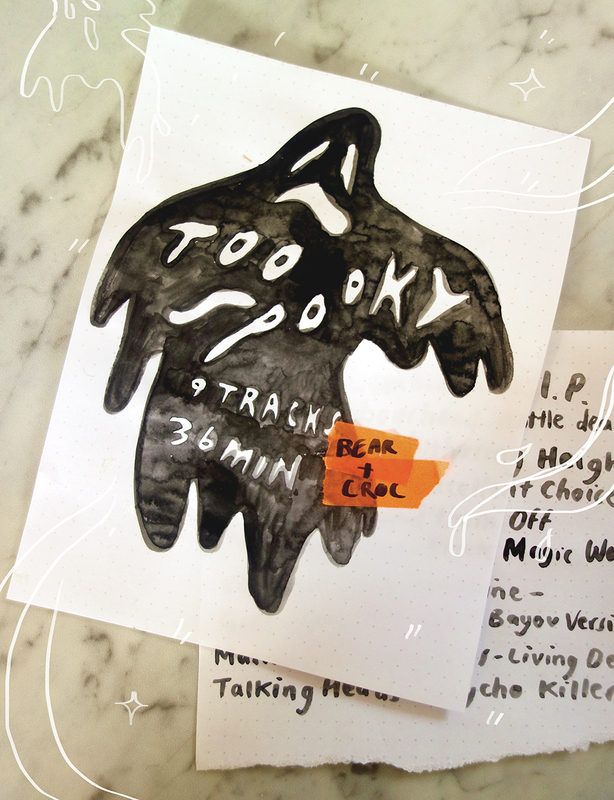 This time I've put together a mix that would suit a laid back Halloween Party or as a productivity playlist to help you push through! Hi everyone! I have a late night Top Tip post for you all today! 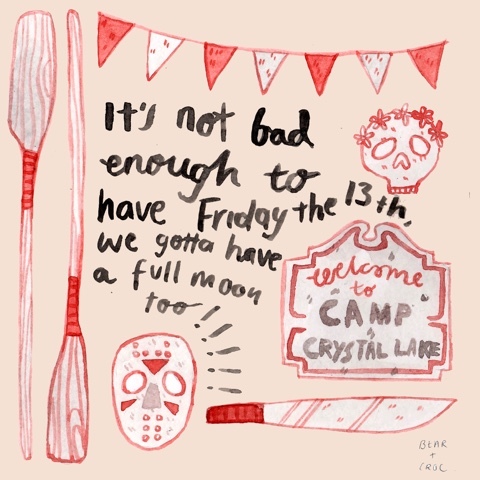 This week it's a somewhat girly homage to Friday the 13th as part of my slightly spookier themed October posts. Hi everyone! This October I've decided to give my Midweek Mammal series a bit of an October update, with my designated animals being on the Halloweeny side. Creatures of the night at the fore, and a mysterious forest funghi at the back. This week I have a bat for you! Hi all! 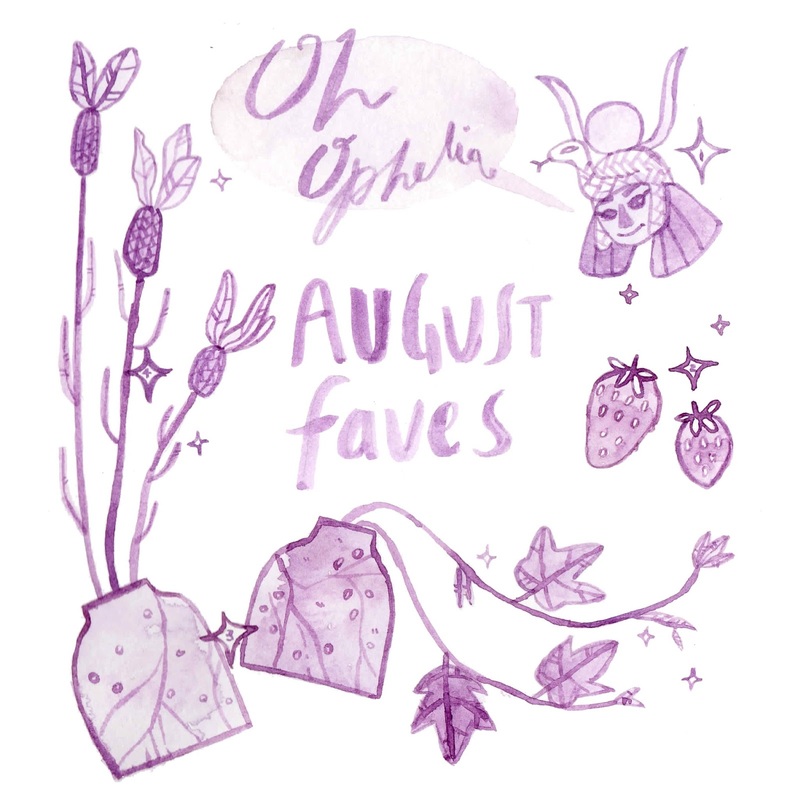 I have my September Favourites to share with you all today, and I would say it's a bit of an eclectic mix. It seems that I get busier every month, but September was a step to another rung on the ladder. 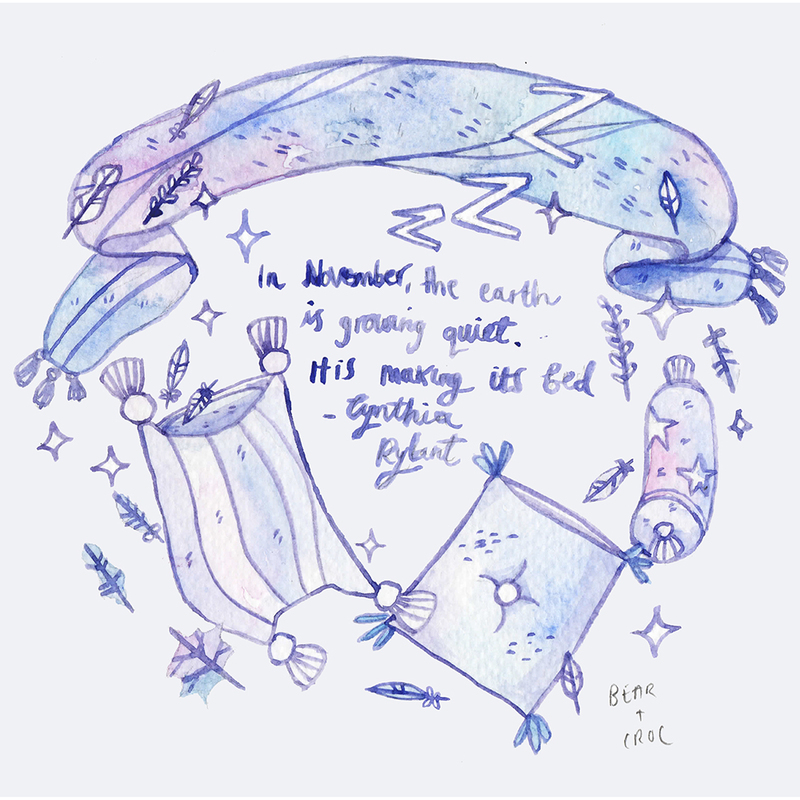 I think I let my organisation slip a bit this month and so found myself chasing my tail a bit, but I'm looking at October with a fresh head and hoping to keep hold of all my different threads. That being said, October is looking to be even busier than September so I'll see what happens! 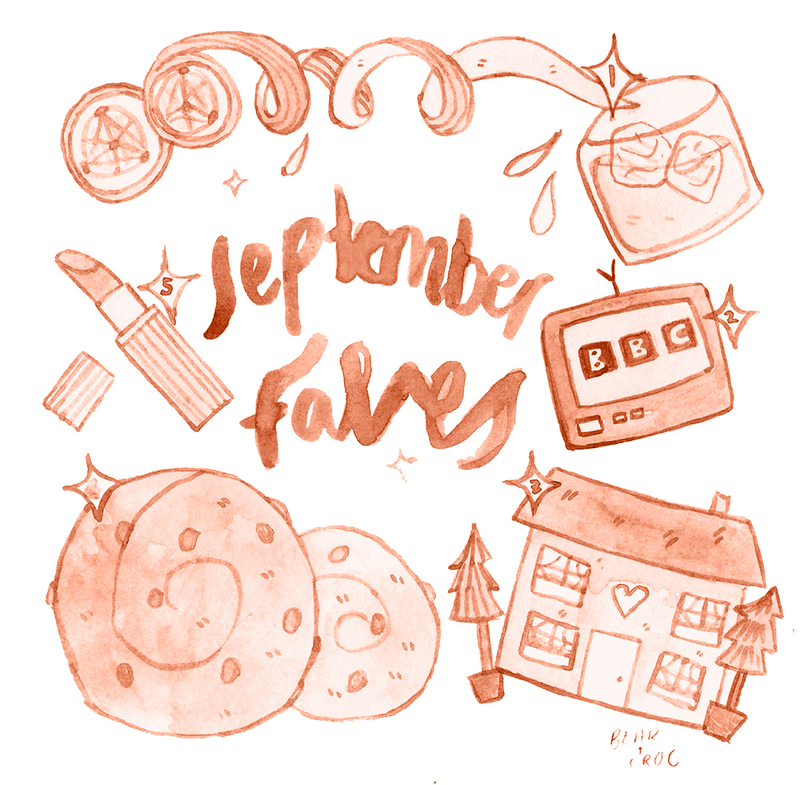 Hi everyone and welcome to October on Bear + Crocodile! 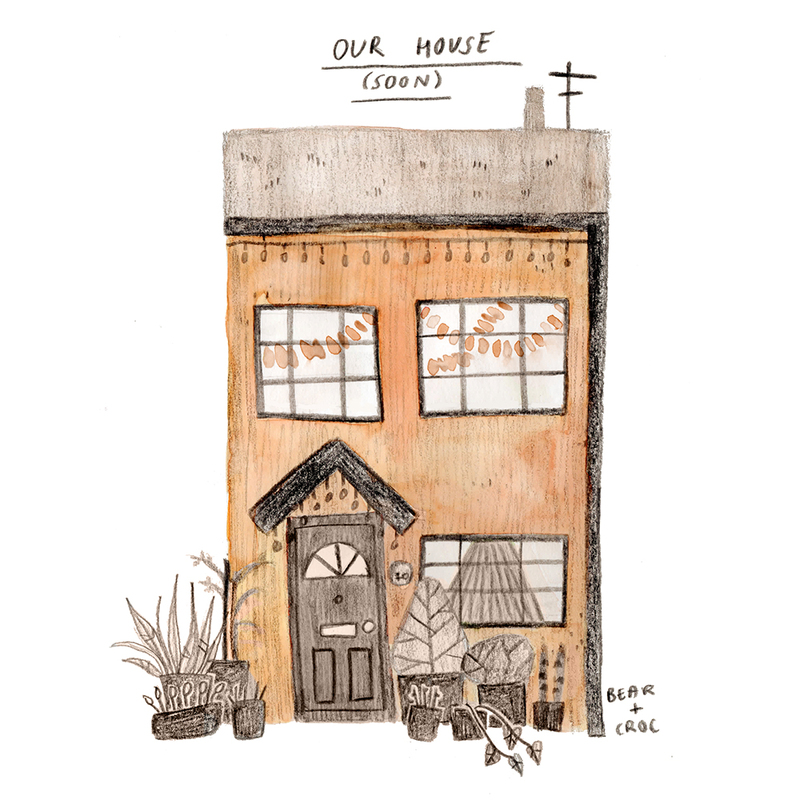 As you may have learned from last Sunday's post this is my favourite time of year and so I've decided to bring a bit of something-something to the blog this year. That means a few spooky twists to your weekly favourites, starting with this week's Top Tip-- brought to you by the empress of Wizardry herself, J.K. Rowling. Hi all! I hope you're all well. 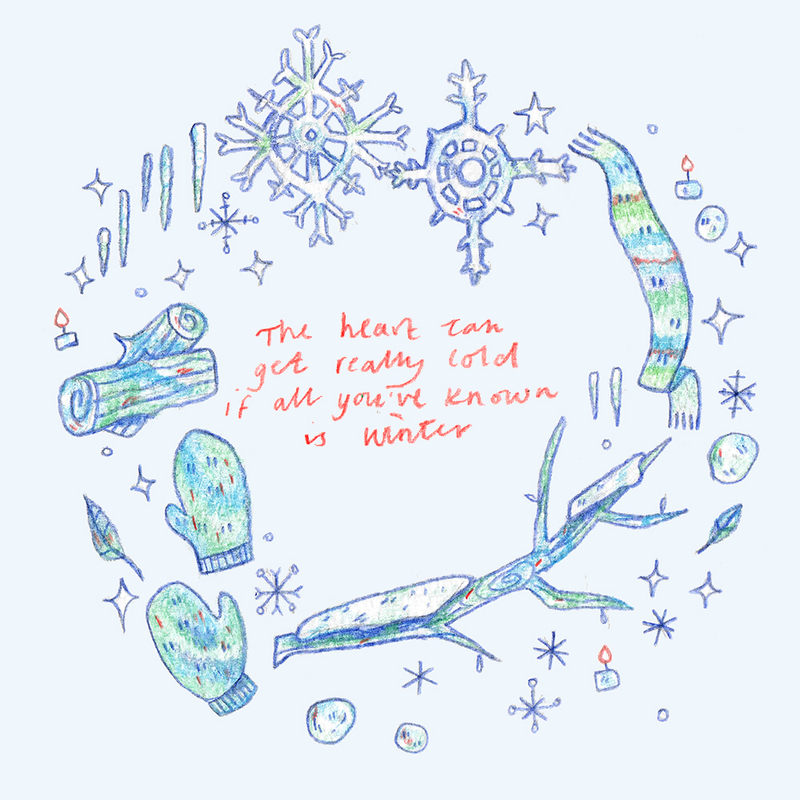 Lately I feel as though my Tumblr account has been a bit neglected. It was once the mothership, but now it feels like a first born child that has moved to the big city that I don't see anymore (hi Sophie!). To remedy this, I have decided to embark on Inktober this year over there! 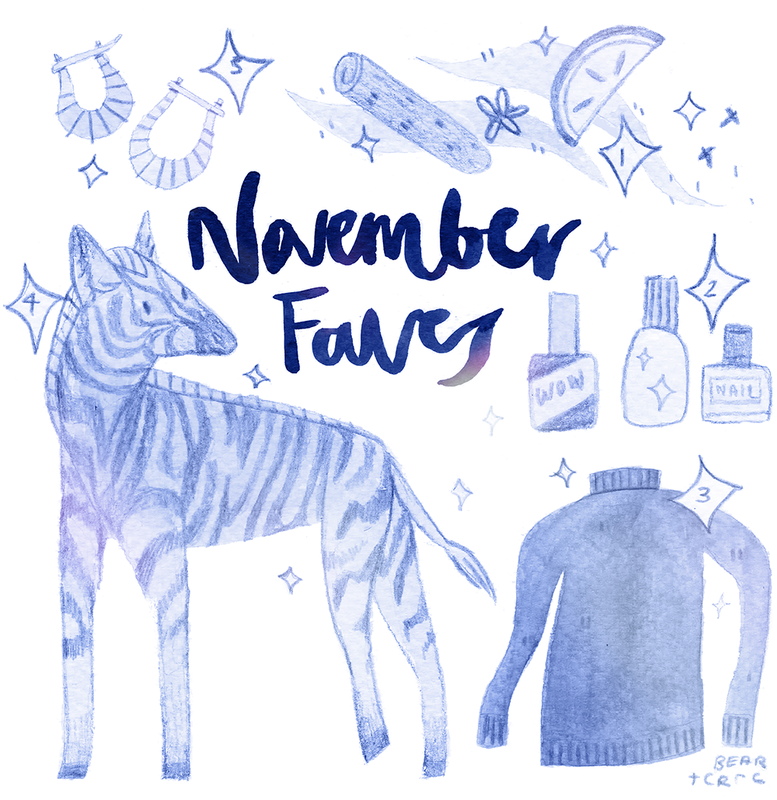 I try to keep my Instagram neat and tidy and so doing the 90 Day Challenge over there really ground my gears, and so I thought the arty Tumblr community would be a much safer home for my October sketches. 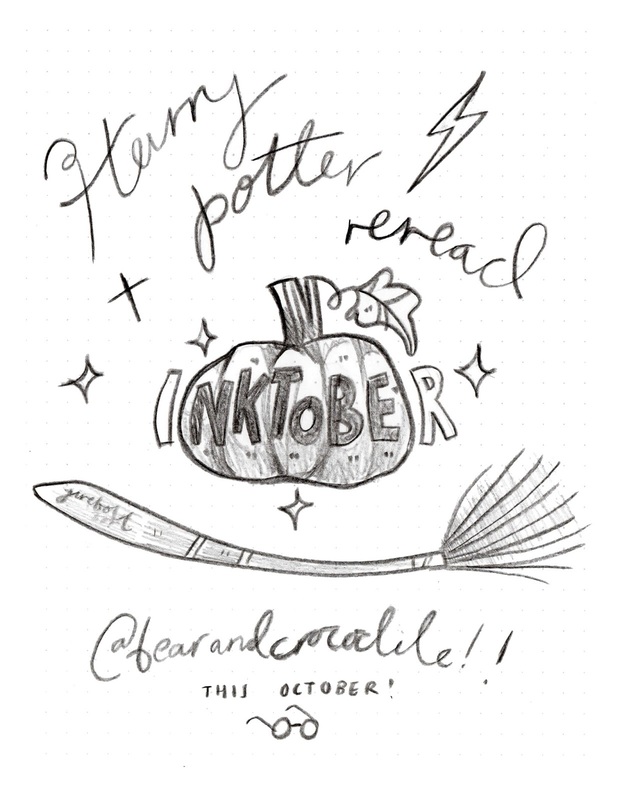 Also, as the post suggests-- my Inktober this year is going to coincide with a long overdue Harry Potter re-read and so if you like your art a bit Potterific then @bearandcrocodile is the place you need to be! Hi all! Happy Wednesday, I hope you've had a good week so far. I know mine has been busy and all over the place but that can't be helped! 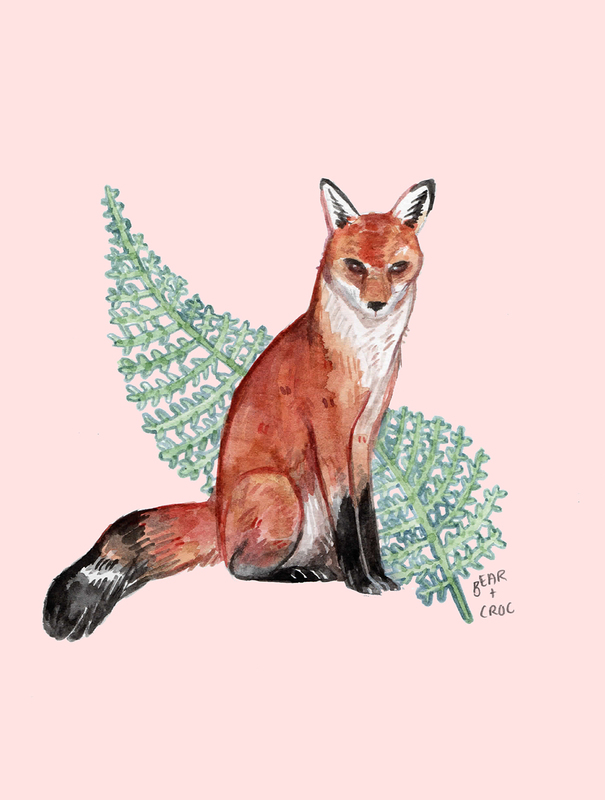 This week I was really inspired to draw another Autumnal animal for Midweek Mammal. Whenever I think of Autumn I remember walking in the woods when I was little with my Nan and Grandad's old Spaniel, Sammy-Dog, in the Sussex countryside. Crisp Autumn leaves, conkers aplenty, and a diversion home past the duck pond to find the best acorns. 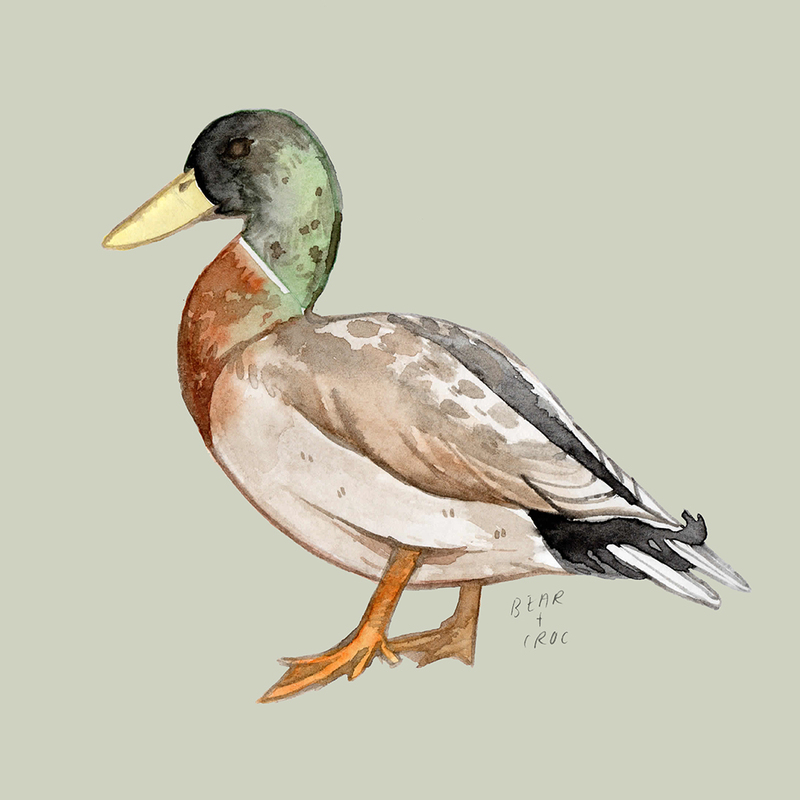 That old English ambience is epitomised to me by the humble Mallard, who would diligently take my scraps of baguette every time. Hello everyone! Today is my final Barcelona post and I wanted to give you a round up of interesting things to do if you're visiting the city and need an idea or two. 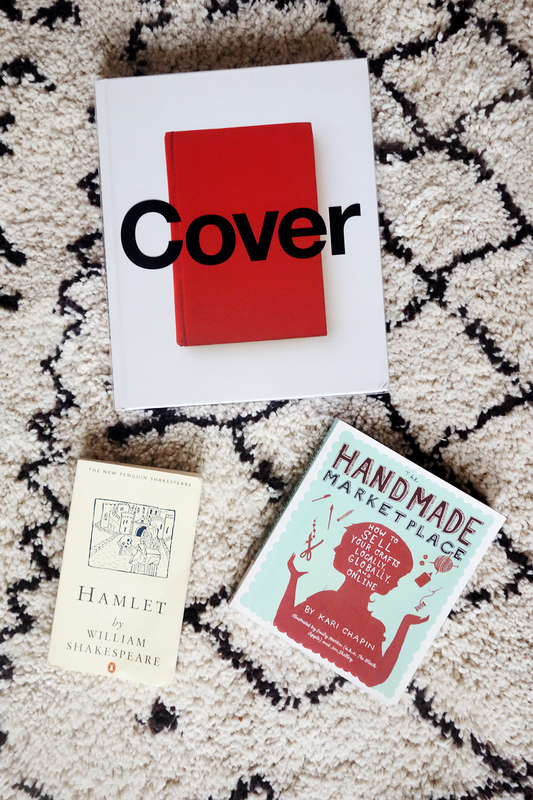 I've listed some places to eat, things to do and things to see, so read on to hear my picks! Hello everyone, I hope you're well! As well as being the week when Vogue heralded the death of love re: Brangelina, it was also the death (slight dramatisation) of summer! With the Autumn Equinox now come and gone Summer has been bid adieu, despite the perfectly sunny weather today. 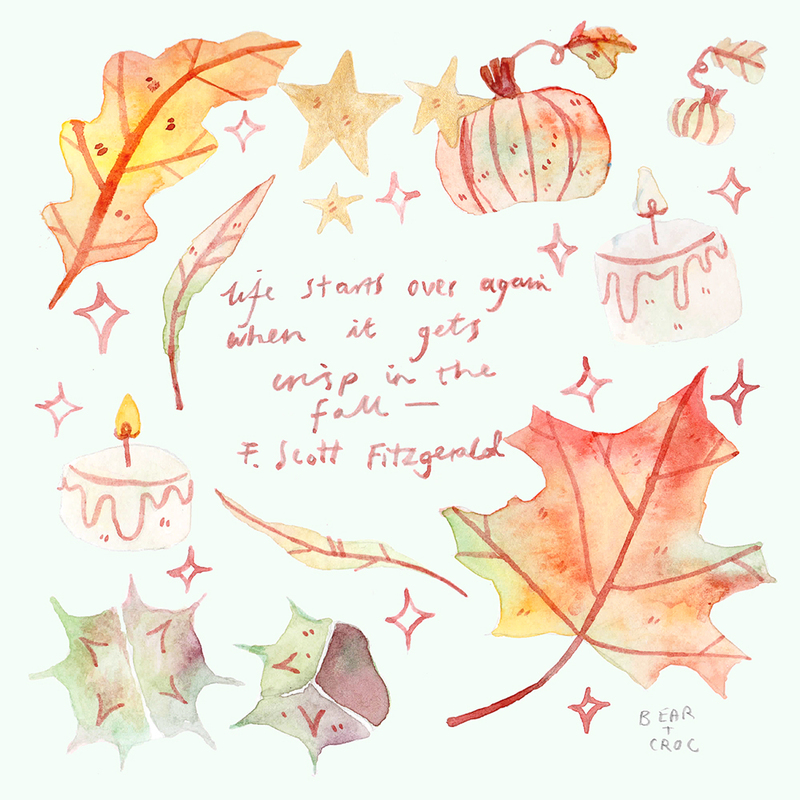 I for one can't cope with summer and so I'm more than glad it's passed, and so this week brings tidings from F. Scott Fitzgerald to help us bring in the new season with cheer. Hi everyone! I hope you've all had a good day. I spent the day in Rye and had a marvellous time, so am feeling all nice and cosy at home this evening after being out by the sea. This week's Midweek Mammal was a conscious decision to paint something Autumn-y as I felt the urge in my bones. Hello again! Of course after my last Barcelona post, some of you may think I'm a bit of a Barbarian. 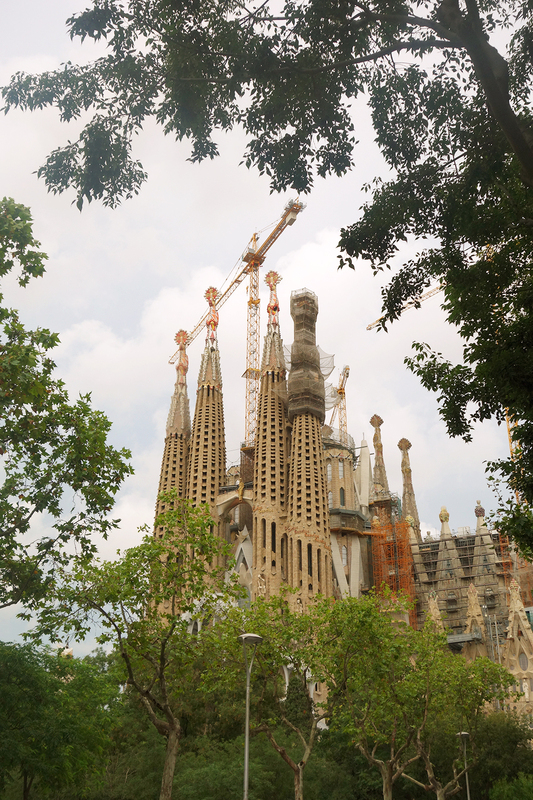 A whole post going on about the majesty of Gaudi and no mention of the Sagrada Familia? I was playing it cool, guys. It's here! My goal with these Barcelona posts is really to share fab places to visit for whenever you're in the city, so you don't wind up like we did-- twiddling our thumbs the first three days because we're all busy with jobs and forgot to do our homework before jetting out. Is the Sagrada Familia an obvious pick? Yes! But you can't spend a week in Gaudi-town and not go. It's an affront to his memory. Almost as much of an affront as intentionally not finishing the cathedral's construction in order to wheedle money out of tourists? Anyway! After over a hundred years it's yet to be completed, but Gaudi did once say when pressed about the wait, that his 'client isn't in a rush'. So, that's that! Moving on! Hi all! Firstly, 33 is a satisfying number isn't it? I think it's because it reminds me of being at school and solving equations with .33333 recurring. Is that bizarre? Anyway-- secondly, Poldark is back and I am pleased as punch. Anyone who knows me out in the real wild world will know I was a Poldark fiend last year and ever since. I would try and bully people into swapping shifts with me so I could have Sunday nights free, and every time I visited Sam's dad's house and they had a Radio Times on the table I'd scrabble though it like a woman possessed. It just wasn't clear when it was coming back on TV and I needed to know. Well, fortunately for me and everyone else-- it's back now, hoorah! Hi everyone! First and foremost let me apologise to any French readers this post may offend. I once saw someone advise that you have to put Worcestershire Sauce in Bolognese and it made me feel physically ill so I understand the pain of someone bastardising your cultural heritage. 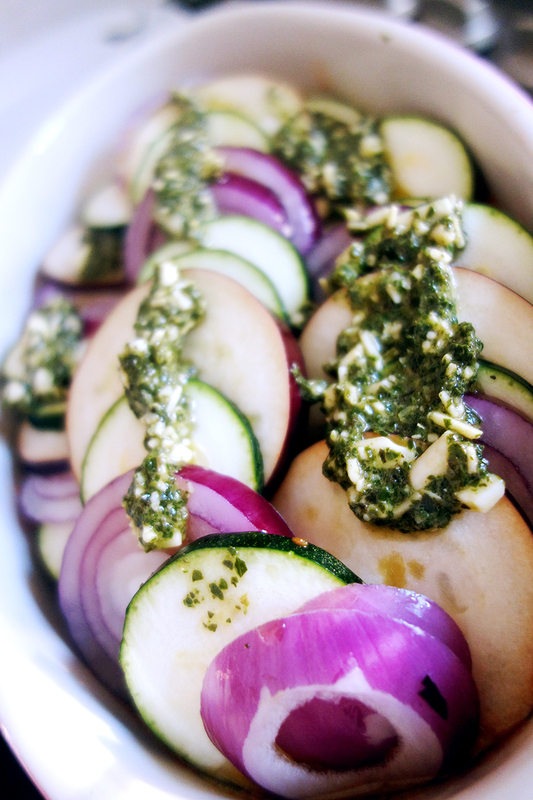 My Ratatouille will not be authentic, sadly, but it is quick and easy and a recipe that I wanted to share today so please forgive me. It's originally called a Peasant's Dish so please consider me a peasant that perhaps got lost at sea. In the worst case scenario, we can all agree that this probably isn't 'real' Ratatouille but it is a delicious vegetable dish for cosy autumn nights. With that in mind, let's get to it! Hello everyone! I hope you've been enjoying September so far, I've been glad to get the hot weather as far away from me as possible and have been revelling in the chill to be frank! 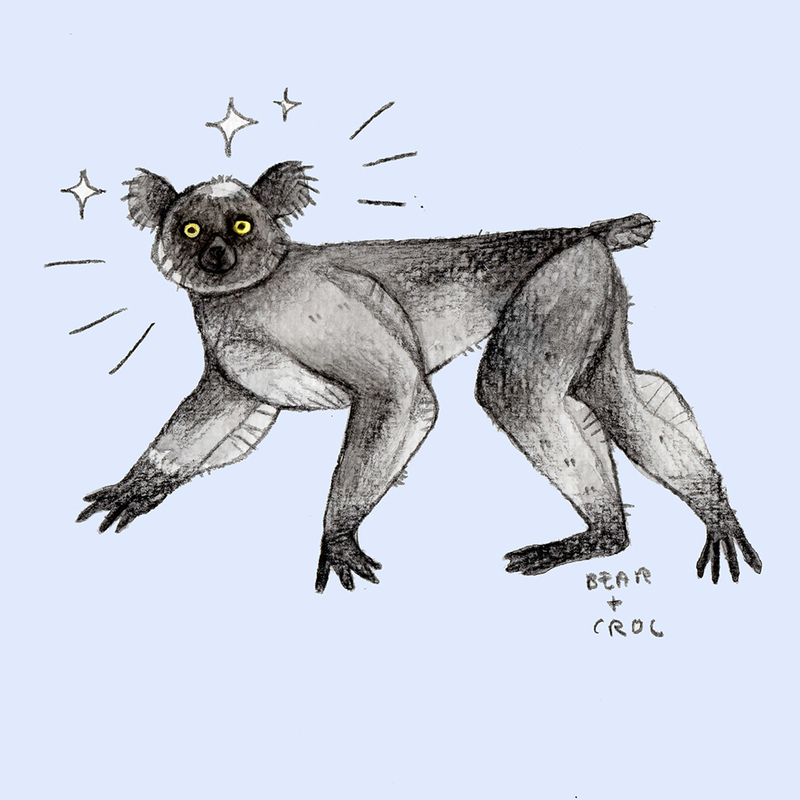 This week's Midweek Mammal was one of those that just seemed a bit serendipitous. Hello everyone! As you may remember, I recently travelled to Barcelona with all my pals and thought it was about time to share a few pics! I had never been before, but was travelling with my good friend Jen who is a seasoned Barcelona pro, and so I wanted to share with you the places we went that I thought were well worth visiting. Firstly-- I'm just going go right in. 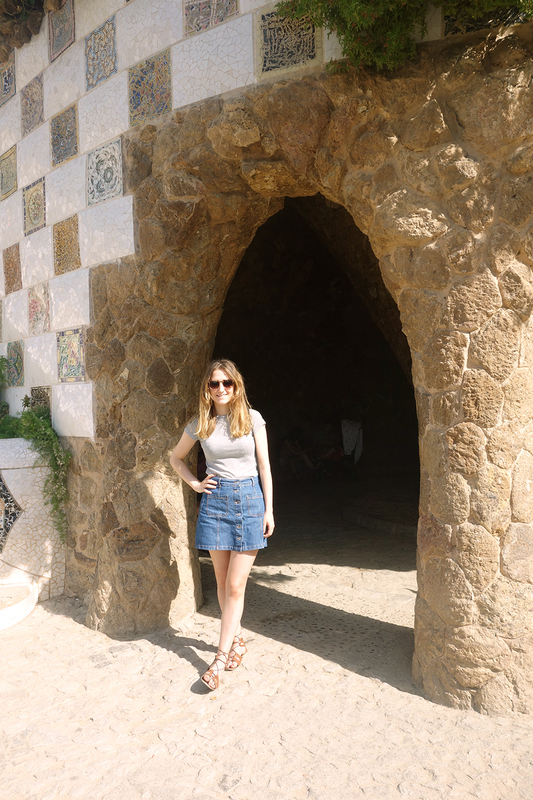 You have to visit Park Güell. It's one of the most cliche tourist sites in Spain but honestly it is just stunning. 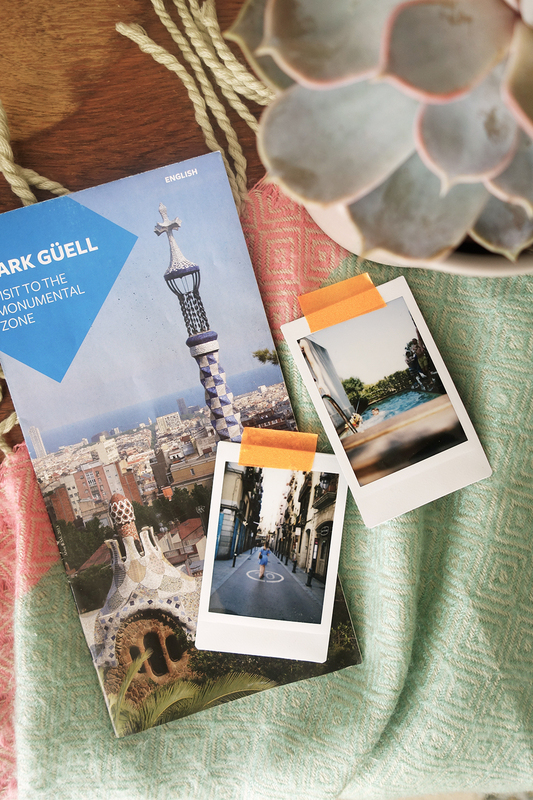 It's not like the lakes in Cumbria, which are beautiful but sort of samey-- you will not see anywhere like Park Güell in the world. Hi all! 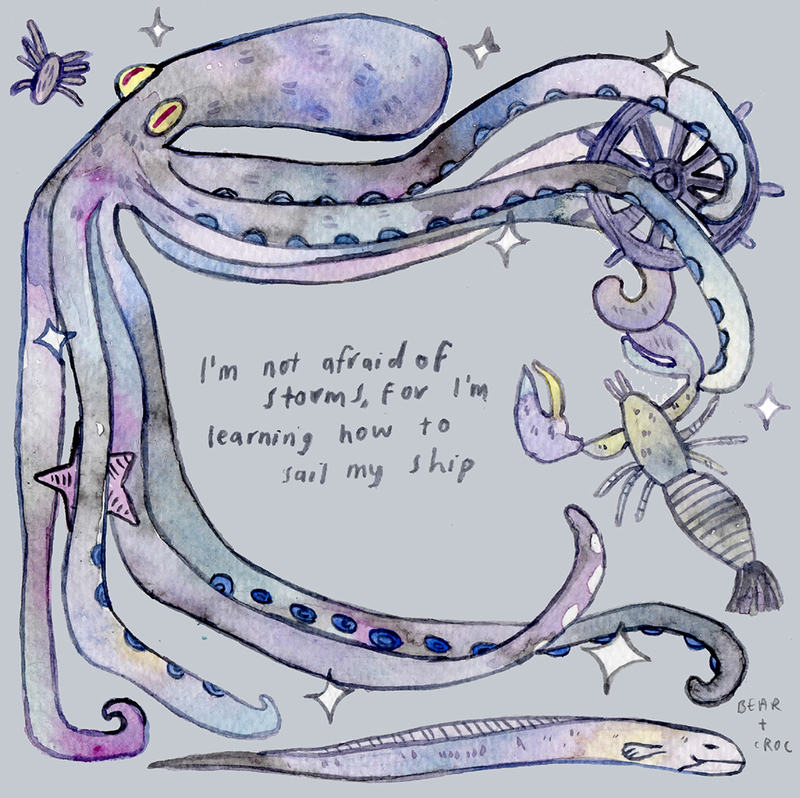 You may or may not know that I like to scavenge these Top Tips from all kinds of unlikely sources, and this week is no different. I've been really into mode.com's 'I'm a...' series on youtube which features all kinds of people from weird and wonderful trades explaining what they do for a living. 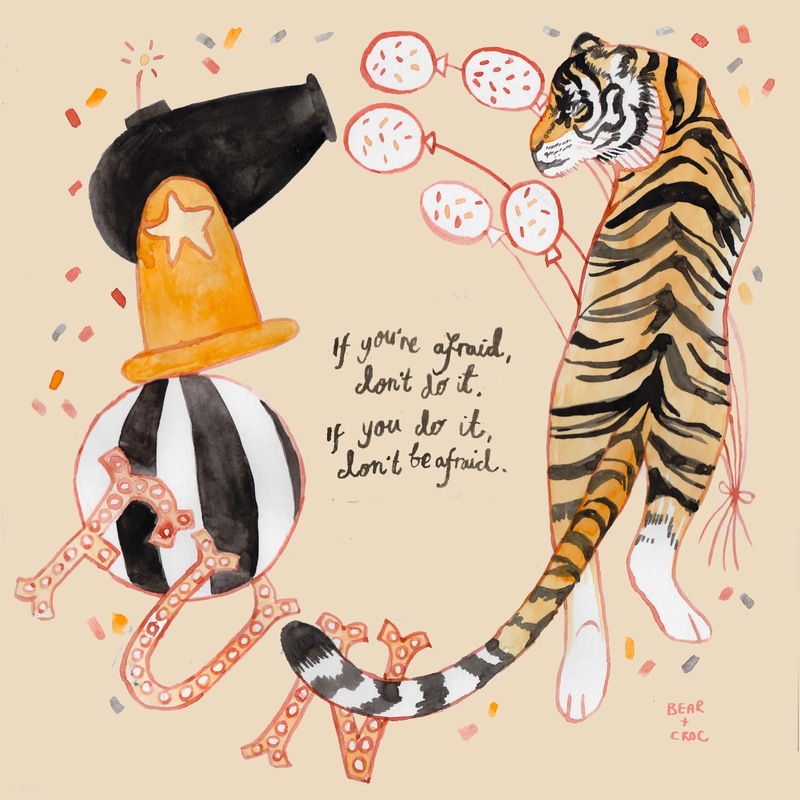 They've featured professional mermaids, Moulin Rouge dancers, Samurai Hairdressers, and my favourite, Inka Siefker-- a Circus Performer! Hi all! Am I crazy for doing this? No? 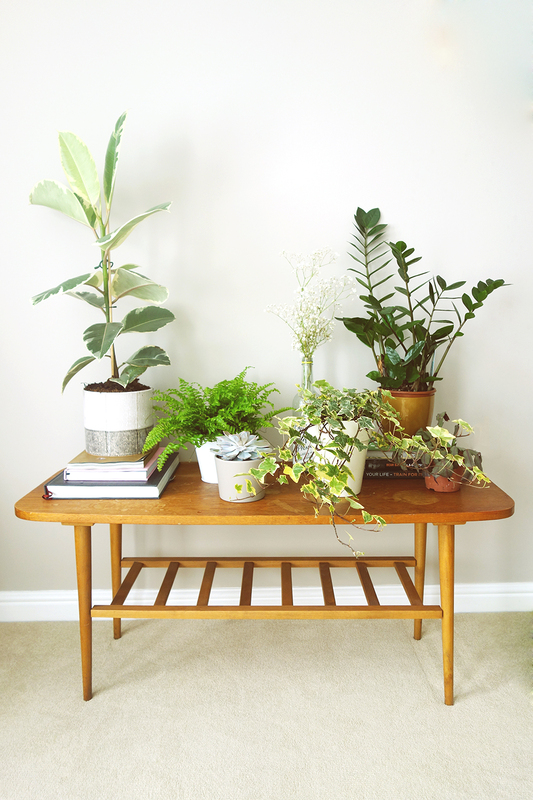 Personally I love to see what people have in their homes and as you will well know I'm a bit nuts for house plants recently and thought I would share my stash. Is it a relatively small selection? Perhaps. I like to think that its curated. Afternoon all! 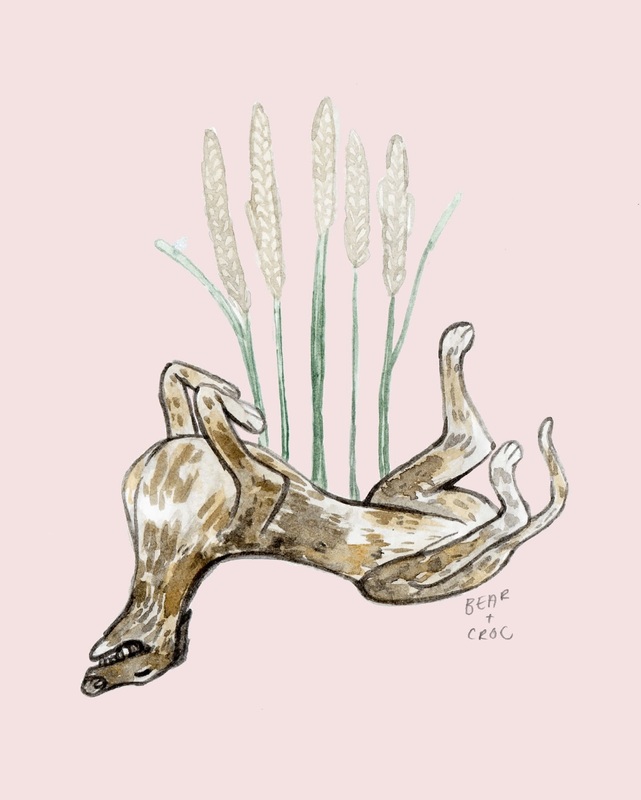 This week's Midweek Mammal was inspired by my love for dogs that look both majestic and hilarious (see Pekingnese for further reference of this phenomenon). I had a jolly old lady live next door to me when I was very young and she had a dopey and charming greyhound that kept her company. God knows his name, I think it was something like Vincenzo, but he was a gallant and hilarious dog that brought much joy. Hi everyone! I hope you're all well this week. I've been busy like always and really feeling it! 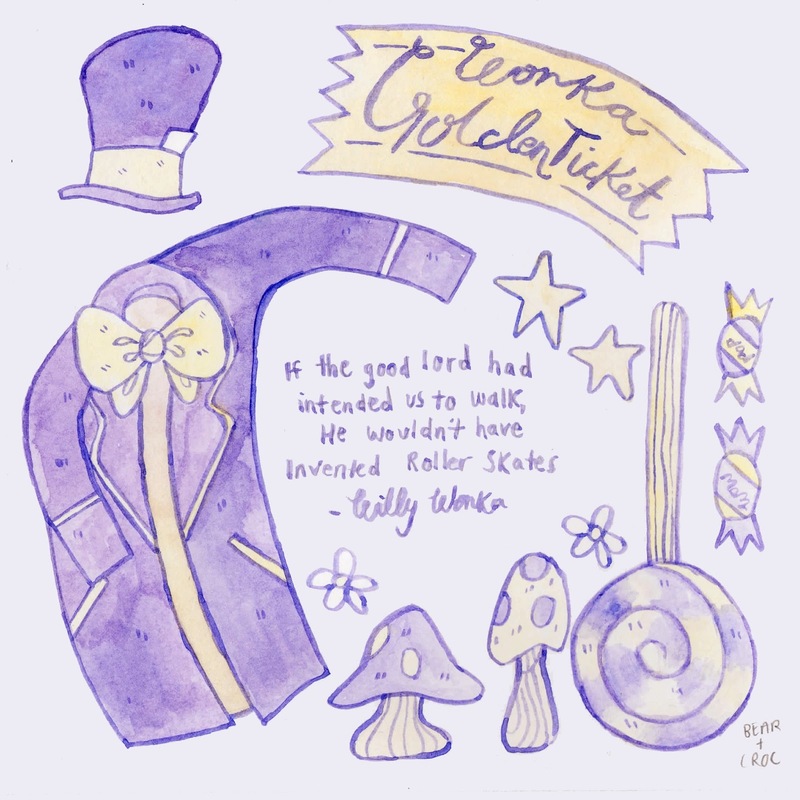 I decided this week to do a little Willy Wonka tribute to Gene Wilder as he was just one of those incorrigible characters that stuck with me when I was younger. Morning one, morning all! I hope you all enjoyed September: Day One. I'm definitely an Autumn person so I'm thrilled that summer is well on the way out. 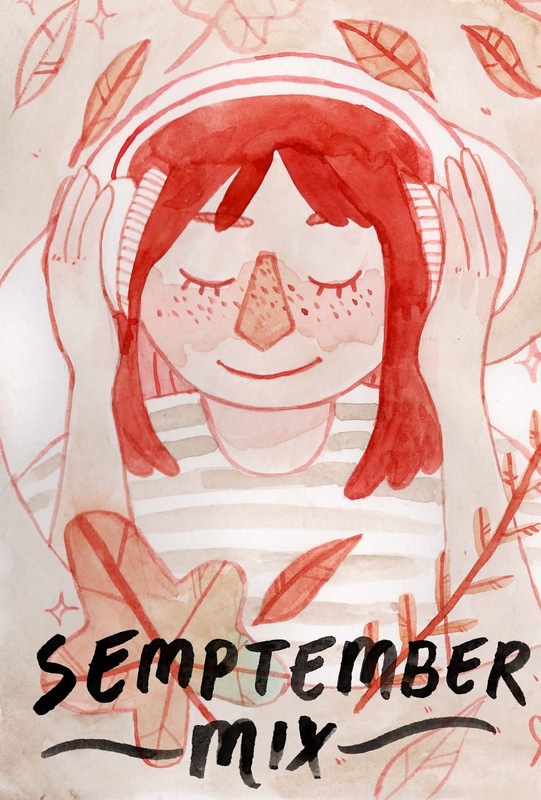 I've noticed in my analytics that you guys actually quite like my mixtape posts and so I thought I would whip you up another one for the month of September. I've gone for a bit of a transitional vibe... 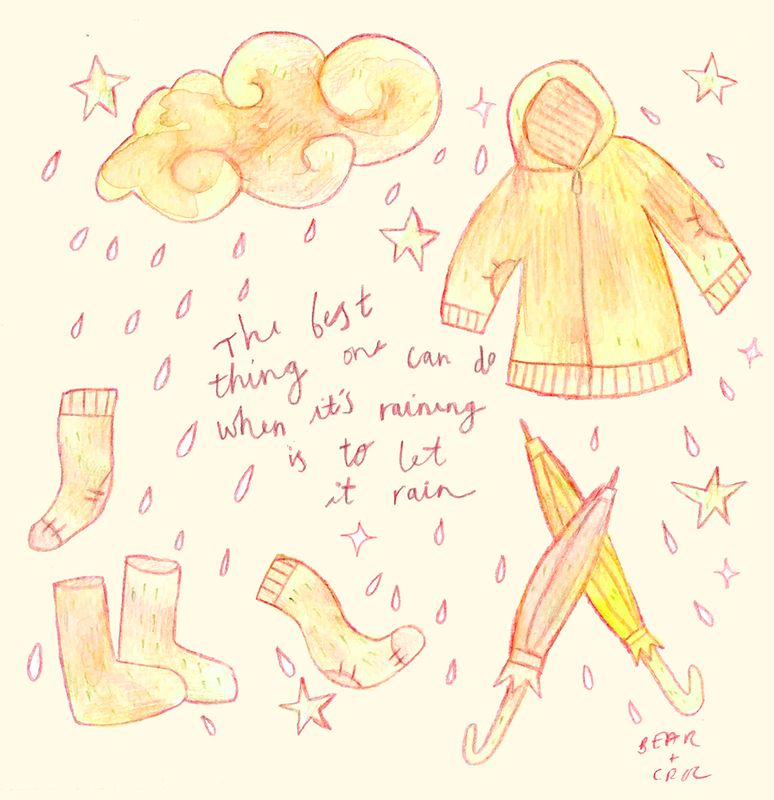 Songs to listen to at the end of a warm day as the night just starts to draw in. Or, if you're like me, to listen to on the way to work because you can't cope with Nick Grimshaw first thing in the morning. Whatever floats your boat!